As the fast pace of law firm mergers continues, a report found that Pennsylvania-based firms were involved in almost a quarter of the tie-ups announced in the second quarter of 2018. 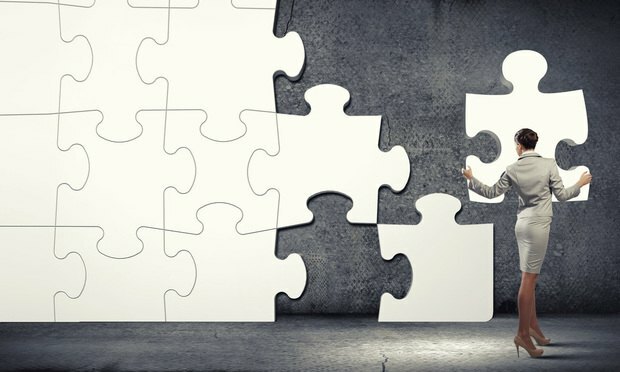 Almost a quarter of the law firm mergers announced in the second quarter of 2018 involved at least one Pennsylvania-based firm, a new report found, as law firms across the state joined a frenzy of dealmaking and consolidation in the industry. A scramble ensued in political circles after allegations arose that a consultant working with numerous judicial candidates in Philadelphia turned in potentially fraudulent nominating petitions. While the chaos has since subsided, candidates, lawyers and politicos say its effects are likely to linger throughout the 2019 cycle, and possibly beyond.